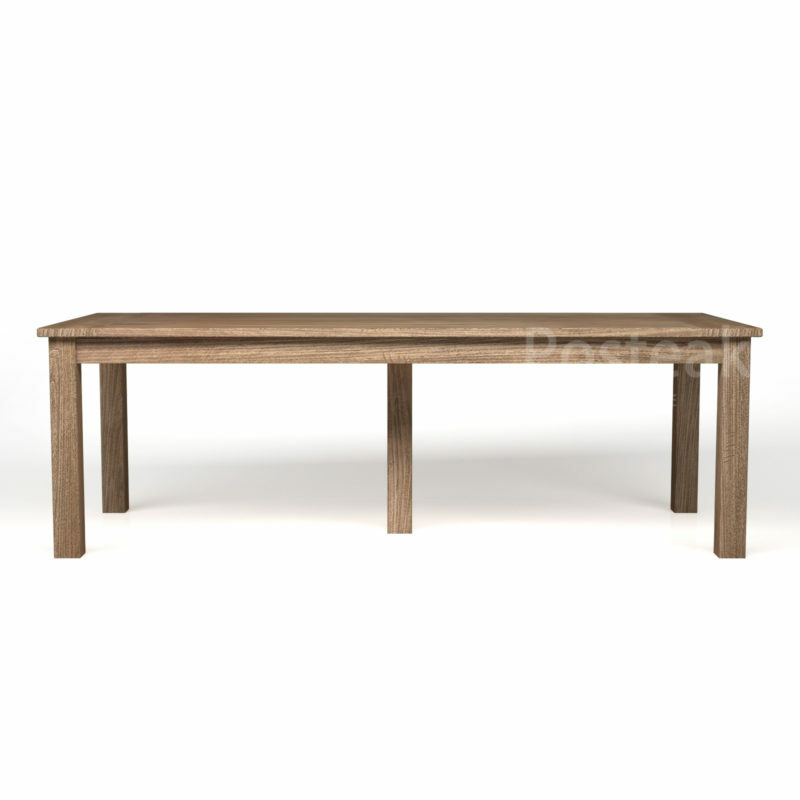 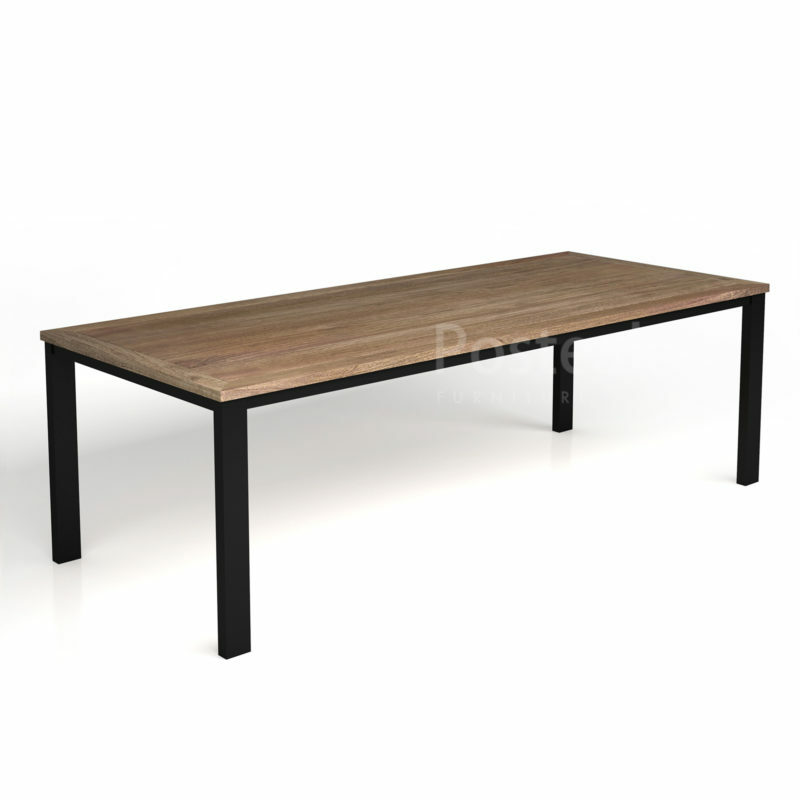 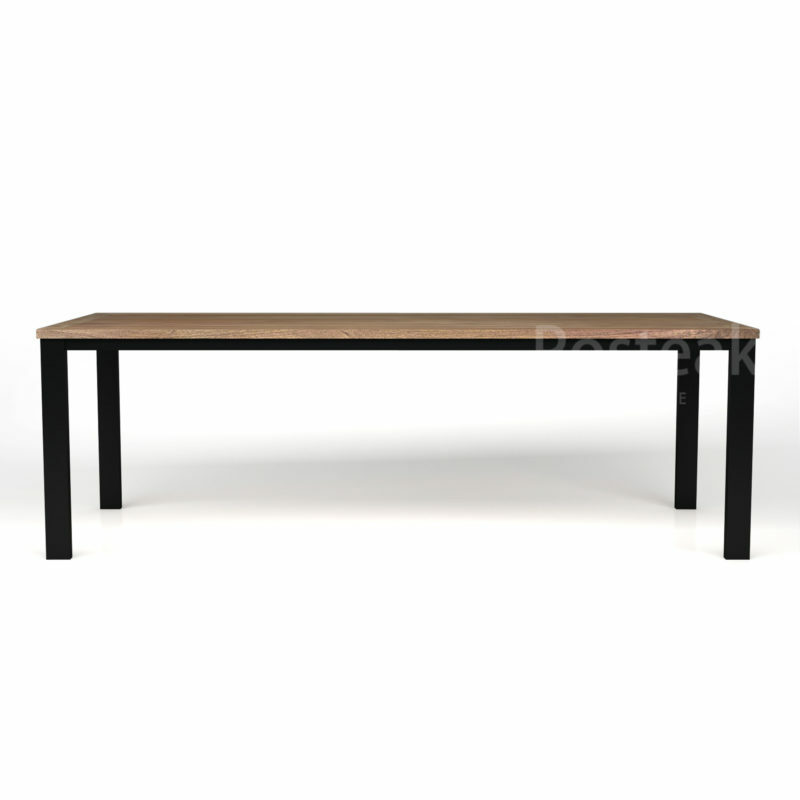 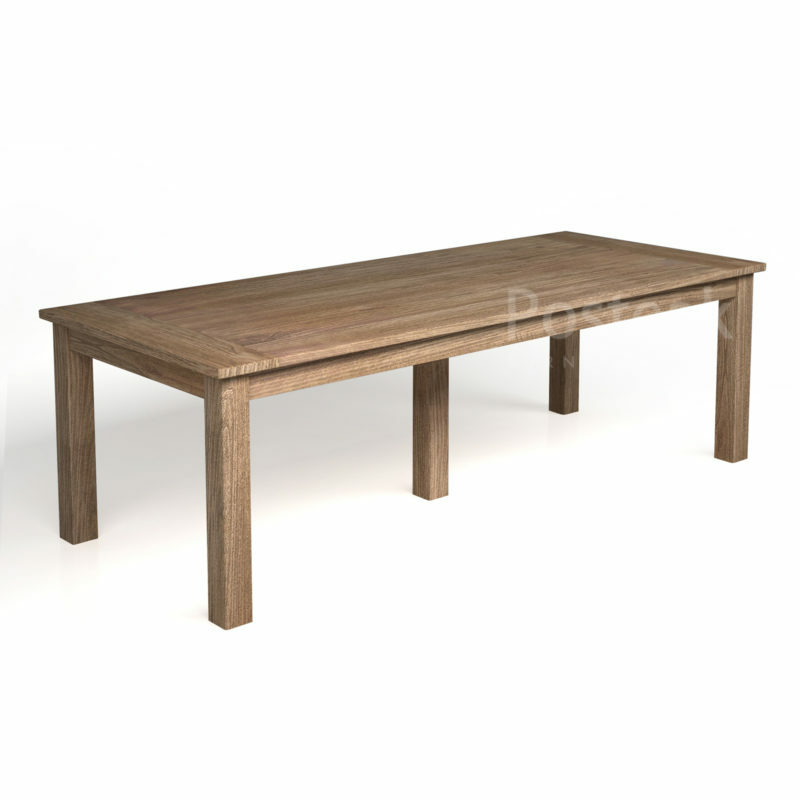 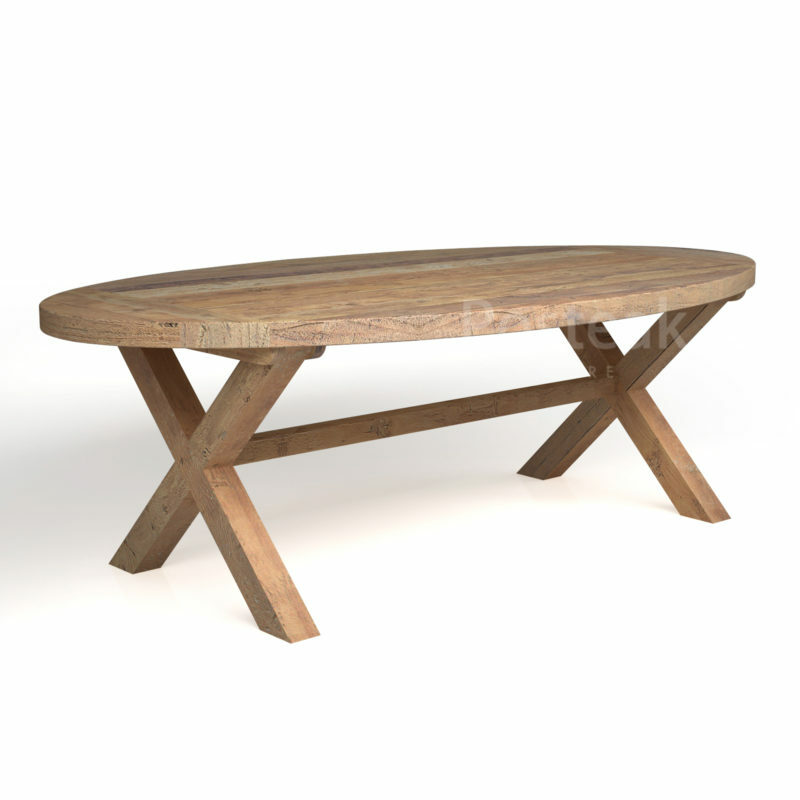 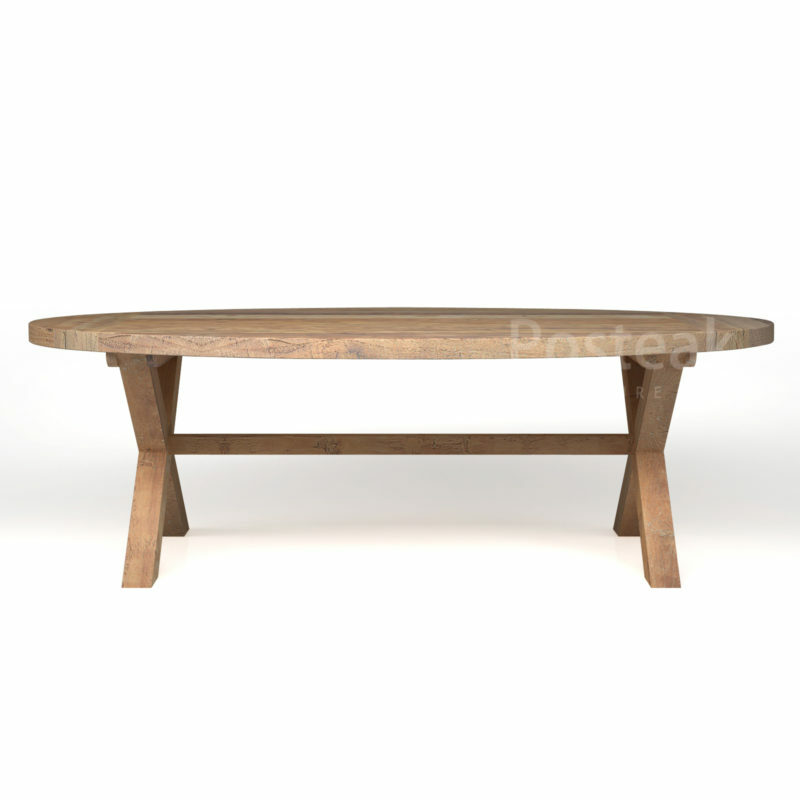 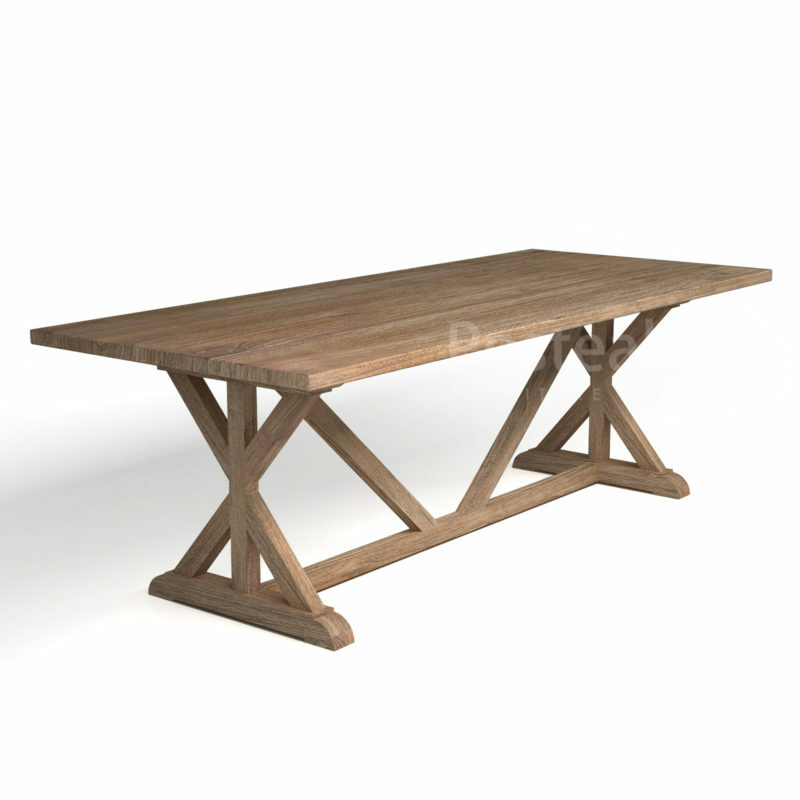 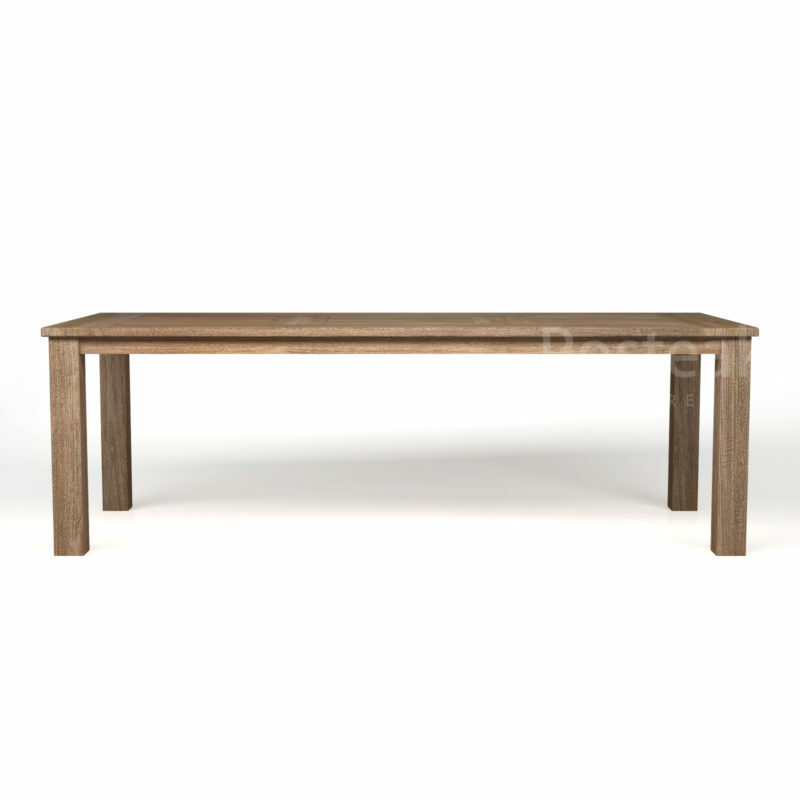 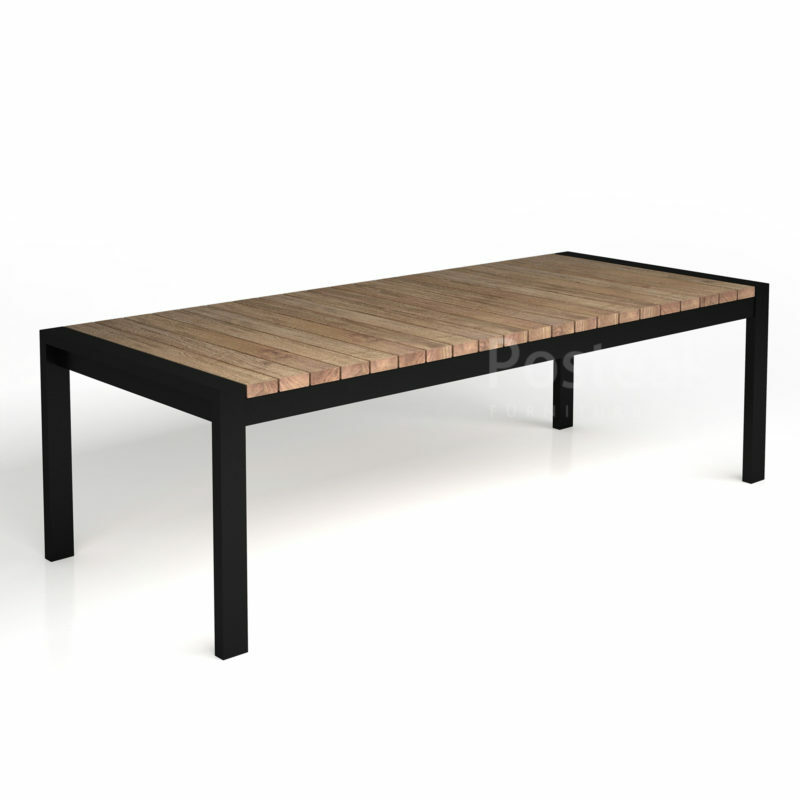 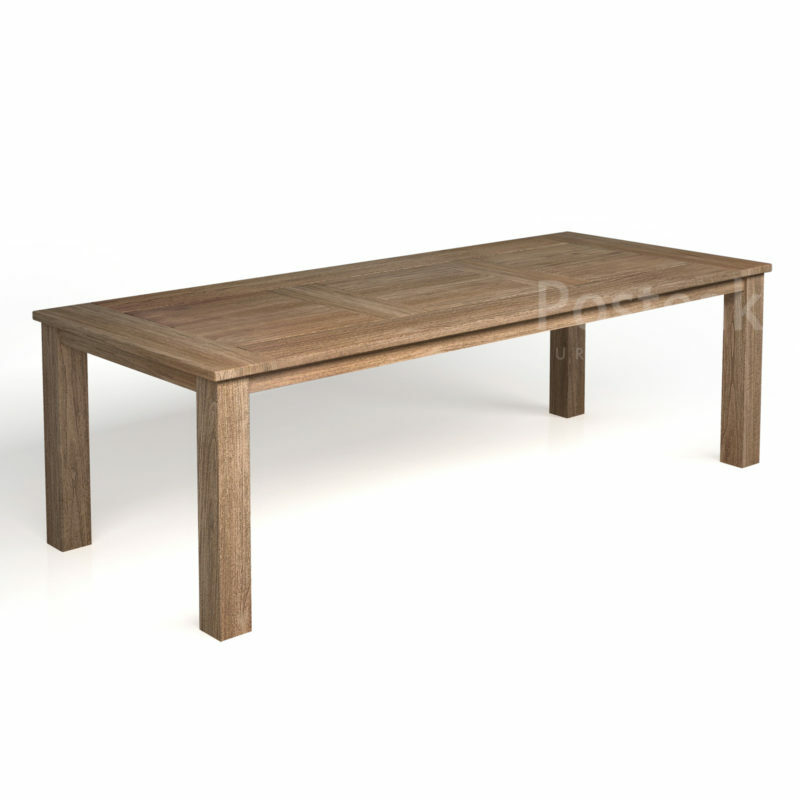 Modern & minimalist dining table crafted from solid teak wood, with iron cross legs. 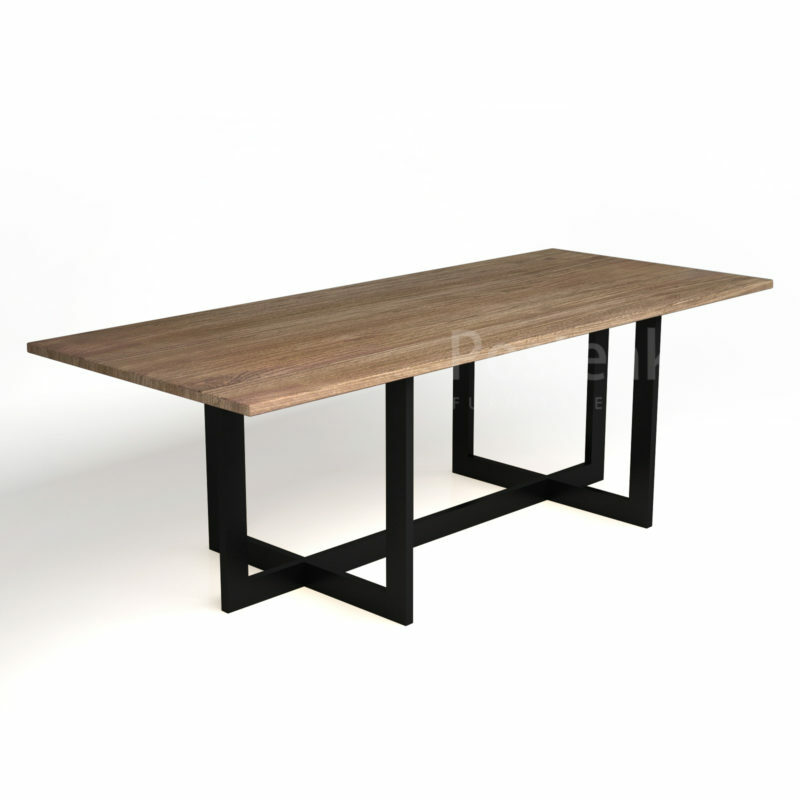 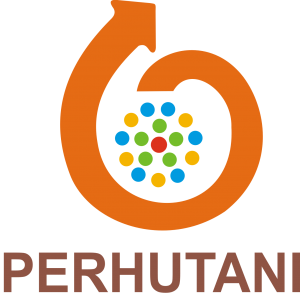 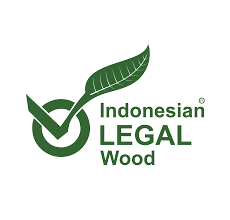 It’s a perfect combination between natural beauty of teak wood and modern, industrial look. 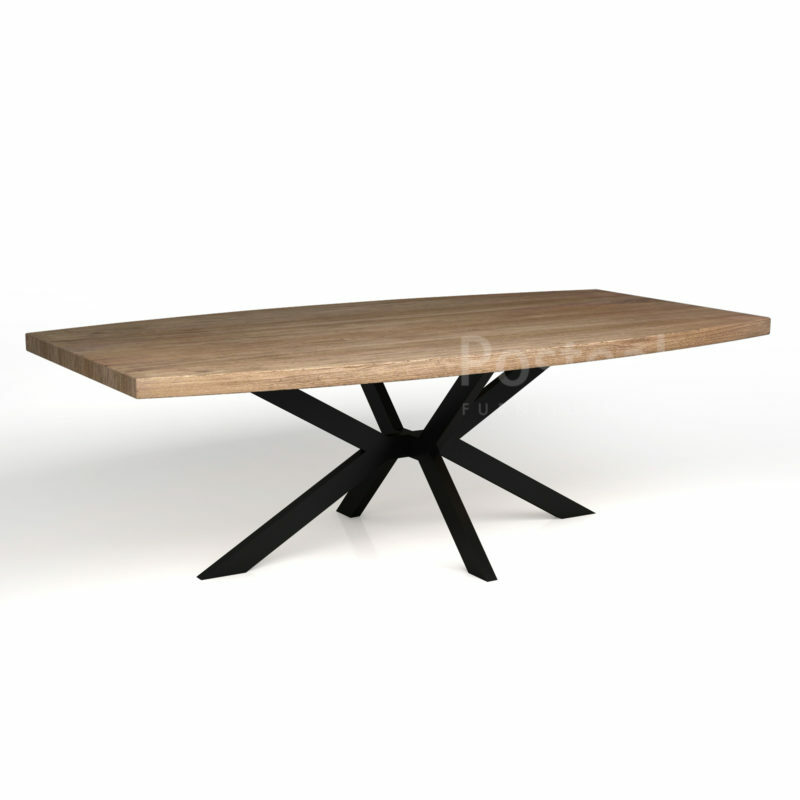 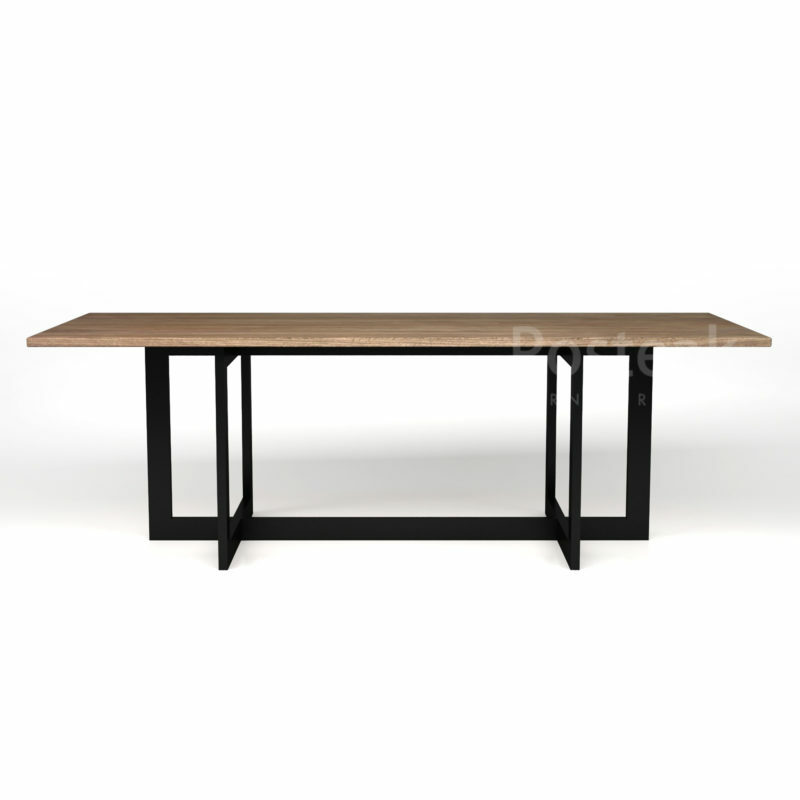 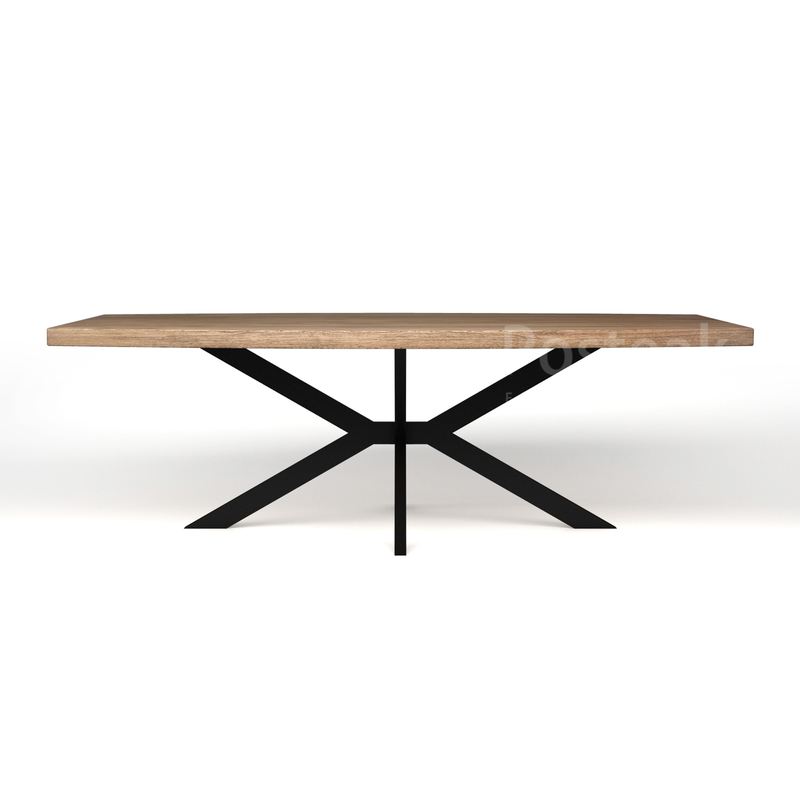 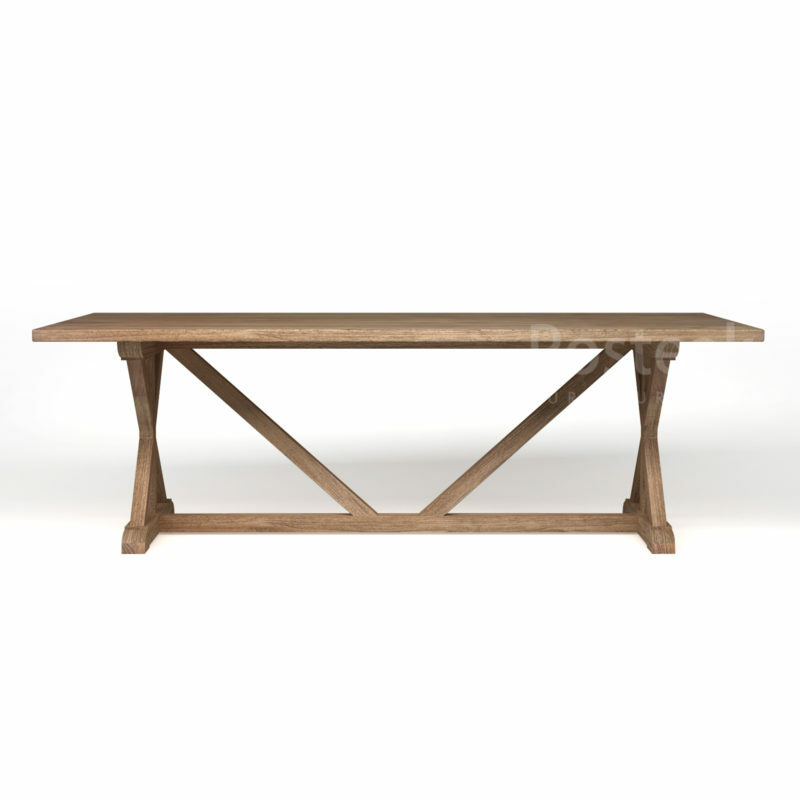 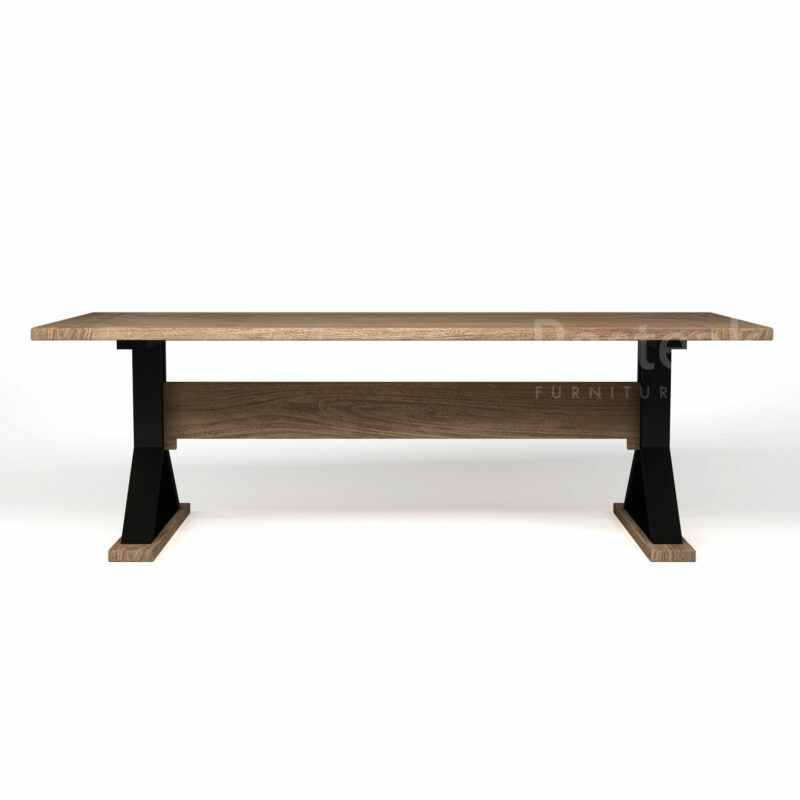 The iron cross leg dining table is our new design of a modern & minimalist dining table. Have a unique design on the legs which gives the taste of modern and elegant furniture. 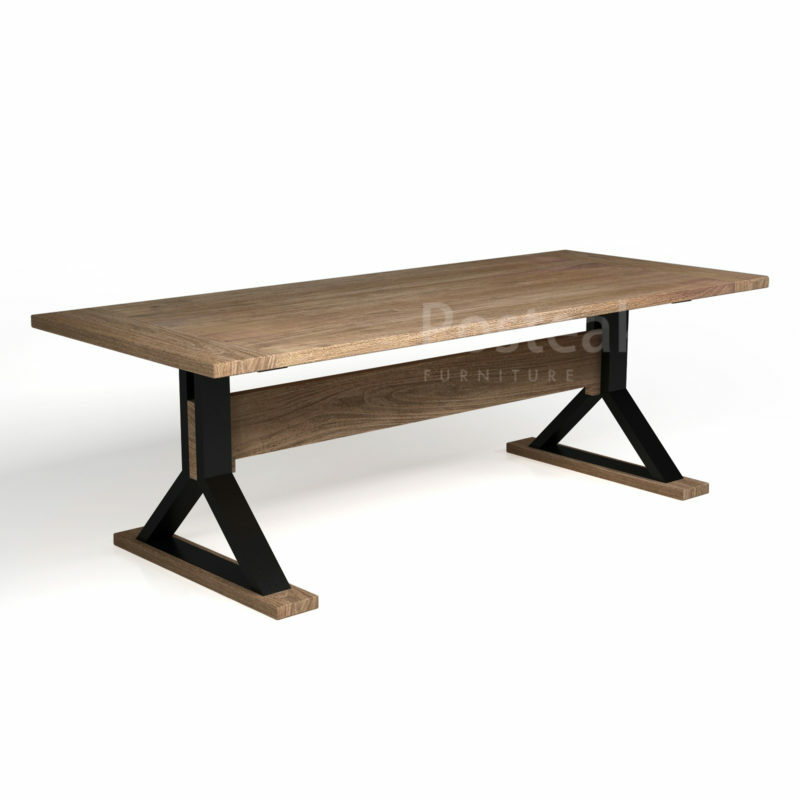 A perfect combination between the natural beauty of teak wood and industrial style.